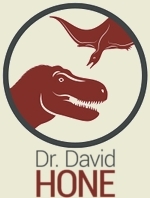 Yes, the big move has happened and I’ll be based at University College Dublin for the next year teaching various aspects of zoology and palaeo to undergraduates as a lecturer. I’m understandably still very busy (still no office or computer yet) but should be up and running (but probably not blogging much) soon. The Musings will be a bit quiet for the next week or so while I move continents. Normal (ish) service to resume soon. In the meantime I’ll keep my head down (behind Zenhyuanopterus). 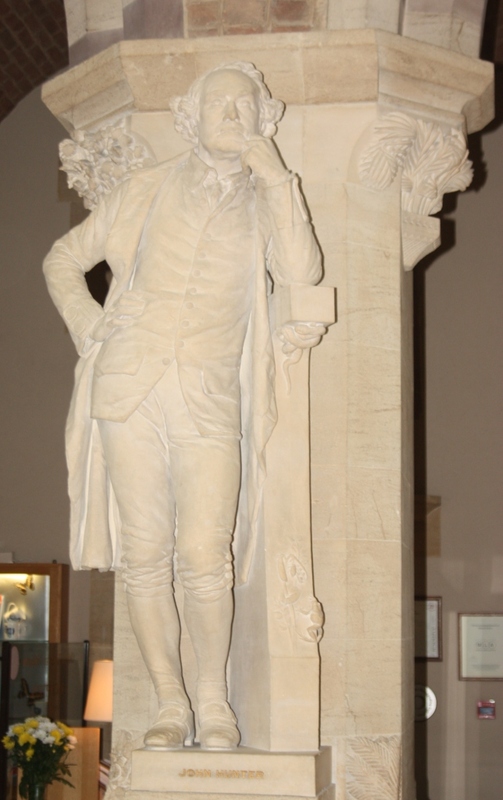 If you are sick of posts based around the exhibits and displays of Oxford then I am afraid there are still a few more to go. 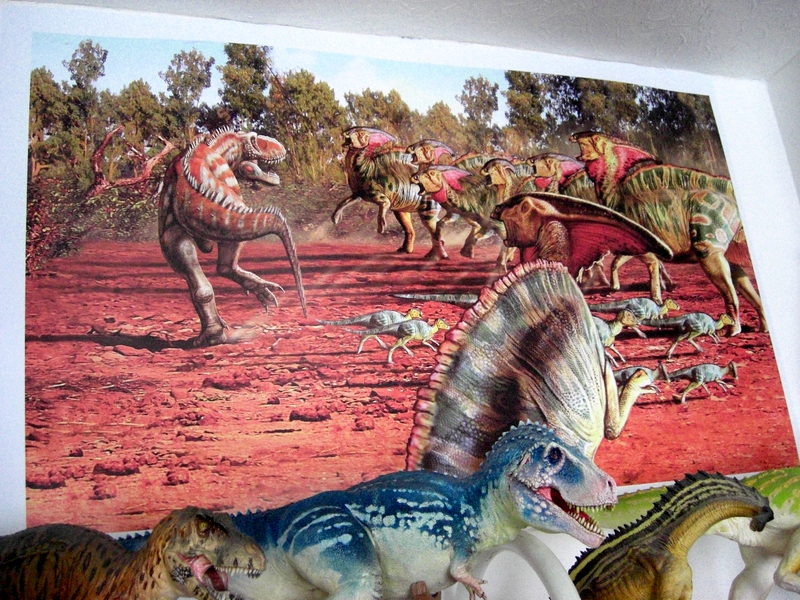 However, my visit provided me with so much good material for posts with dinosaurs, pterosaurs, models, art and historical stuff that this was all but inescapable. I am starting to run out though, but in the meantime it would be a shame to let this go past. Modern museums understandably tend to emphasise the specimens on display and the conveyance of information about them. Nothing wrong with this in any way at all I hasten to add, but there is something about the grandeur of classic museums that tends to be lacking. Partly that comes from the architecture – no matter how awesome the Fukui dinosaur museum is as a building (it’s a 100 m [ish]) silver dome) it’s not really the Natural History Museum in London either. 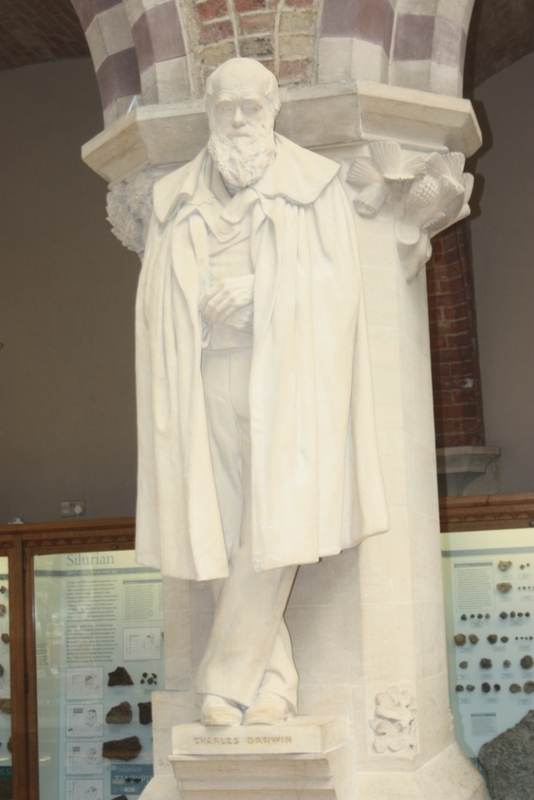 Some of that quite indescribable and ephemeral feeling can however certainly be captured by things like this -marble statues of great biologists and scientists through the ages. 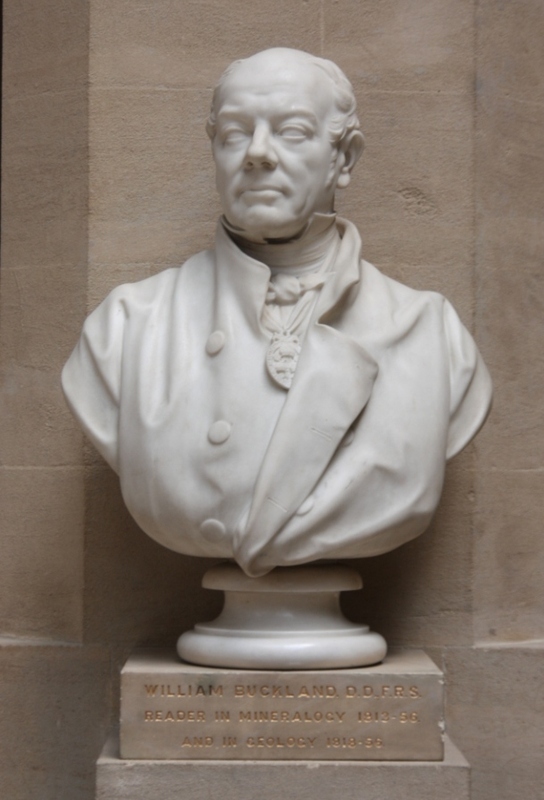 Here of course the emphasis is on zoology and palaeontology with Buckland (above) and Darwin and Hunter (below) featuring and other such as Aristotle and Cuvier (as I recall) also being present. Little to do with a traditional display admit, but it’s hard not to appreciate them for their aesthetics alone, in addition to their contribution of celebrating the work of such important people. Not everyone is a fan of life-reconstructions in museums (or indeed in general) but I think that they are fundamentally interesting in their own right and can provide a key learning / education tool. 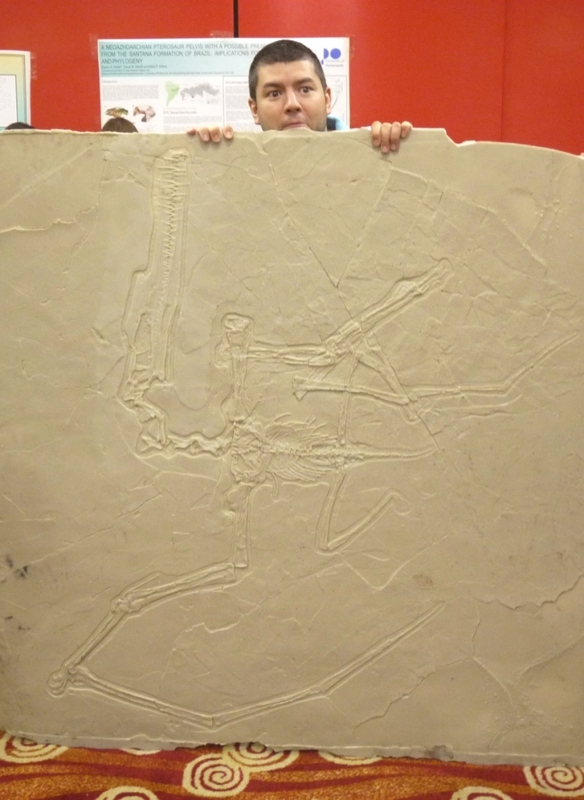 They can be used to explain what fossils and evidence is known (footprints, skin, bones) how this can be added to from extant animals (muscles, etc.) and completed with educated and informed guesswork (colours and patterns) with missing bits taken from relatives or other specimens. These are not just cobbled together (well, they shouldn’t be!) to make something the looks nice, but shows a chain of information and different levels on confidence in that information to make the complete sculpture. I’m also generally fond of the idea that science is great, but a little bit of art mixed in is no bad thing from time to time and these can provide a perfect measure of this. This is true of murals and paintings as much as models and sculptures, though the latter seem to be more common in the museums I have visited, I assume because they can be cheaper and easily moved with the specimens and don’t necessarily require a large amount of space or wall support. 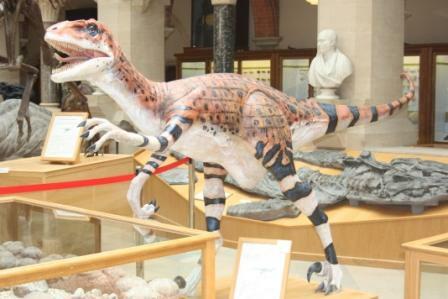 The ones shown here are from (inevitably) the Oxford Museum. These can also provide particular enhancement to certain exhibits by drawing in the audience or providing a frame of reference (like this superb sign). 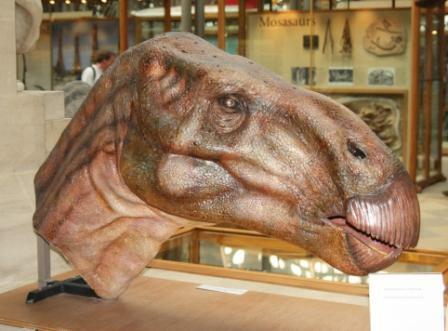 Many dinosaurs are instantly recognisable to the public as ‘live’ animals, who might struggle with a piles of bones or even a mounted skeleton. These can then form part of the draw of the museum, to get people interested and involved in a way in which they might not otherwise be. Assuming that’s the case (and it would be fascinating to study this properly and see what people like and don’t and what they get from it) then aside from the obvious aesthetics, they can be an important part of a museum display. My fieldwork this year has been curtailed by both my upcoming departure and Flugsaurier 2010, but in addition to the resident wildlife, it seemed worth completing a short post on the event. 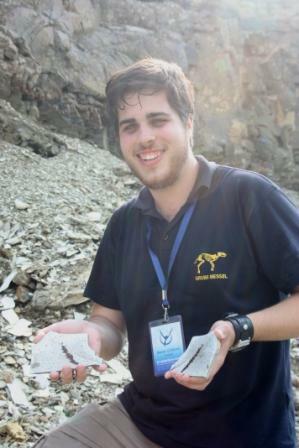 The rest of the crew is out there now looking for dinosaurs and other taxa but I had to return early to talk pterosaurs so there will be more to come from them and I am aware that more things than I saw are already being found and excavated. A quick post with some nice pictures of the wildlife of Xinjiang. 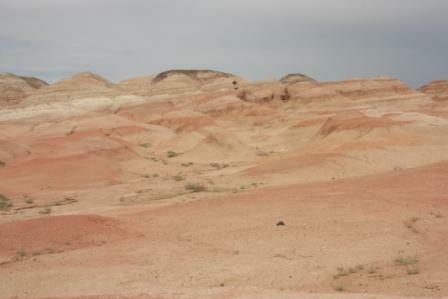 Much is similar to that of the dinosaur sites at Bayan Mandahu though while the environment is similar and the vegetation comparable in density and type, there were far fewer animals of all kinds. 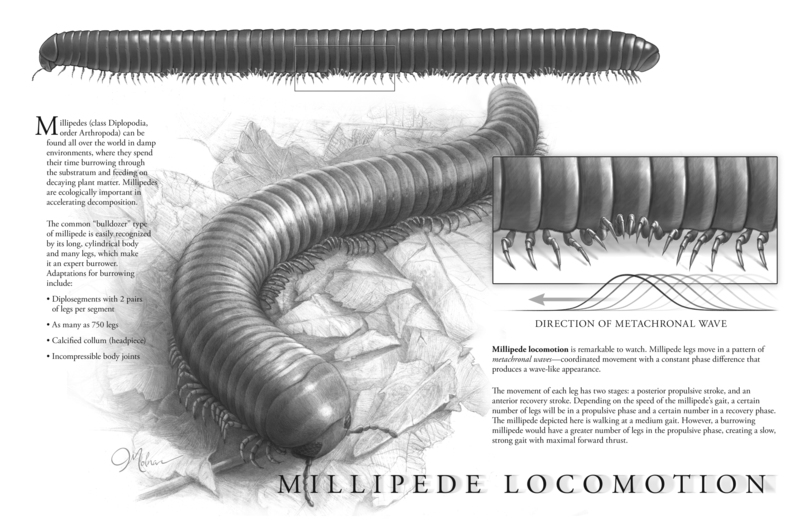 Insects and other inverts were generally rarer and dominated by just a few species. Birds and especially lizards and snakes were also much less common. However there were some real gems and here are a few of them. (Above, female [huge] and male [tiny] nephila). 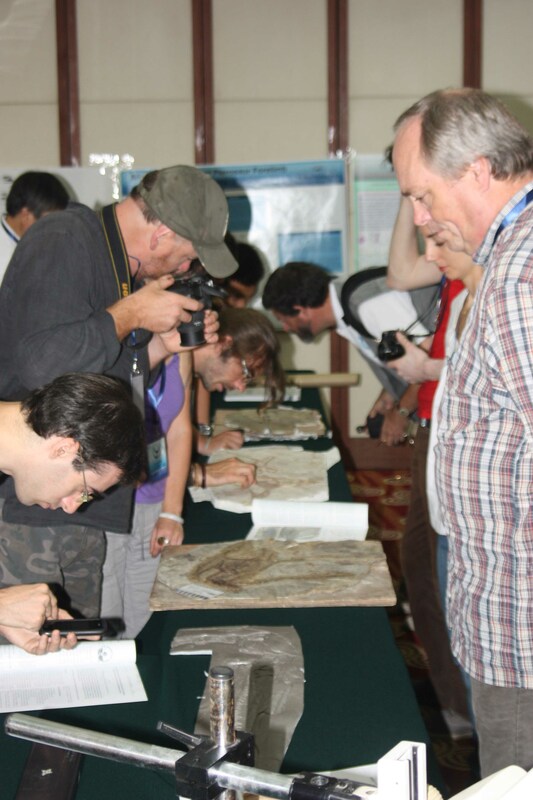 Well the 2010 Beijing pterosaur meeting is at an end, though many of the participants are still in and around Beijing soaking up local culture, food and pterosaur specimens. I’m back in the office preparing for my big move this week (proper Musings announcement to come, but I’m leaving Beijing in a week) and doing some more UV stuff with Helmut Tischlinger. The Musings will be quiet for yet another week or so then I’m afraid, but with much to come from Flugsaurier, field work in Xinjiang and various recent museum visits plus hopefully a couple more guest posts and interviews. 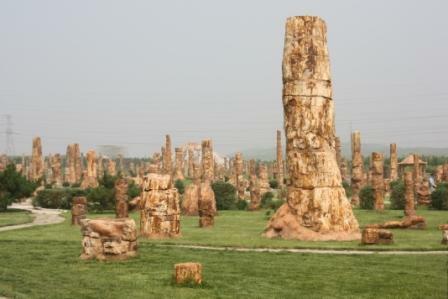 Visiting a display quarry in Liaoning. Meantime, here are some brief highlights and photos from the event. First off, all the abstracts are currently available here (at least for now, titles are in Chinese unfortunately) with various new taxa, revisions and redescriptions and lots on flight. Perhaps surprisingly for a clade of flying organisms, there’s not been too much on this before and I think the issues of flight (take off, landing, soaring, flight profiles etc.) were perhaps the central theme of the meeting, or at least they were for me. Fossil trees with a fake volcano for that proper Mesozoic look. As ever, in addition to talks and posters there were specimens to see, a fieldtrip taking in localities and museums and the rest. Pterosaur research is a global event, but that also means that with so few researchers, we are scattered around the planet and despite events like SVP, Flugsaurier really does bring us together. Thus it was also a chance to catch up with many friends and colleagues whom I have not seen for many a long year and to meet new people entering the field as well as dealing with, and discussing, the actual science. Oh yes, and next time out will be Flugsaurier 2013 in Rio courtesy of Alex Kellner and colleagues – see you in Brazil. They are cleary on a good run with the World Cup and the Olympics and now this! Well done Brazil. 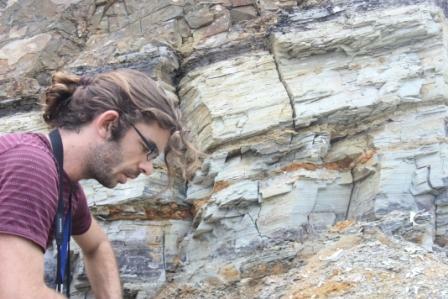 Steve Vidovic with a fossil plant he found. 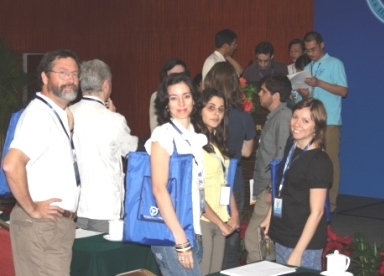 Well we are three days into the 2010 pterosaur conference in Beijing right now. 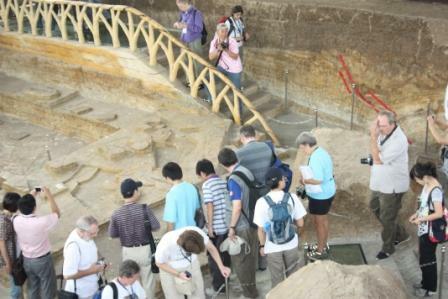 I’m currently in Chaoyang as part of the first leg of our field trip but already we have heard many talks on new taxa, new phylogenies, pterosaur locomotion, origins, evolution and even pterosaurian palaeoart. Most of the usual suspects are here – Mark Witton, Lu Jungchang, Mike Habib, Chris Bennett, Dong Zhimin, Dave Unwin, Taissa Rodrigues, John Conway and more so there will be some exciting papers out in the near future. More to come in the next few days (though it’ll probably be brief, I’m really busy) but I’ll leave you with a game of spot the researcher as people go over a number of specimens and a shot of much of the Pterosaur.net crew standing in front of some of the Great Wall. 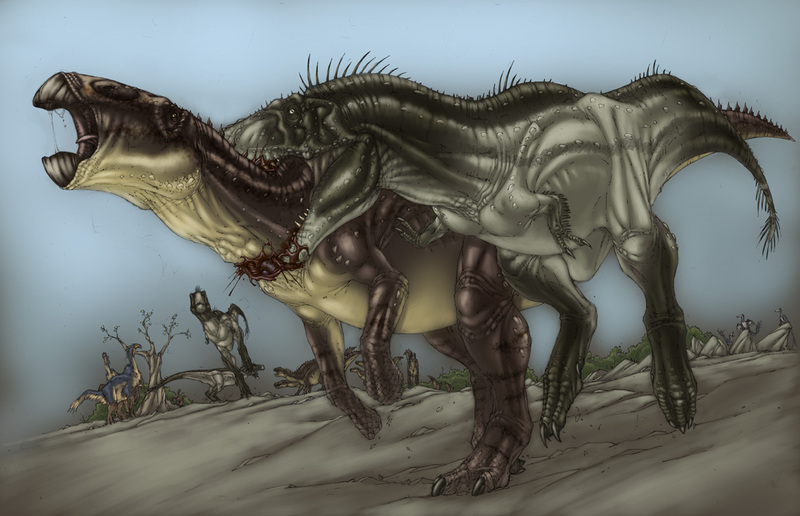 In my last post Luis Rey noted that one of his favourite images was of “Daspletosaurus being fend-off by a herd of defending Parasaurolophus” which drew some comment. Here is that image now courtesy of Luis (well the version that hangs on the wall of his studio at least). I’m back from the field now, but ‘Flugsaurier’ starts tomorrow so no time to rest and little to post, though I hope to have a few bits up soon.